Jan Martinek’s open letter to Stone Point Capital, describing the questionable activities of Mr Zyskind and Mr Friedman’s team responsible for the AmTrust investment. Some of the rumors might indicate illegal conduct. Martinek has no means to verify the allegations other than to bring this to Stone Point’s and SEC attention. In finance, reputation is the most valuable asset. 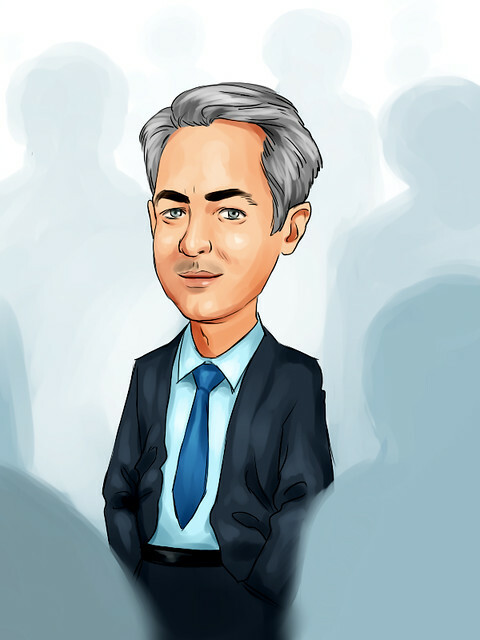 I am not sure whether the recent steps taken by Stone Point Capital (Stone Point) and Barry Zyskind, CEO and Chairman of AmTrust Financial (AmTrust), are the right steps from a reputational point of view. 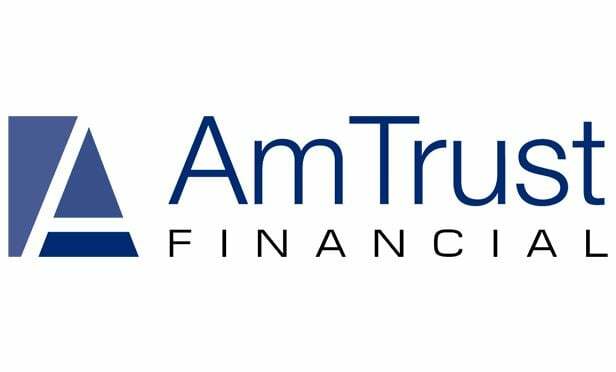 On 1/18/2019 AmTrust announced that they would delist its subordinated instruments. The announcement came despite Stone Point Capital's and AmTrust recent written declarations that this would not happen. Not many reputable firms would do that. As a result value of those instruments decreased by around USD 400 million. The money was ultimately lost by US individuals. They are the ultimate owners of those instruments. Stone Point as a major shareholder is directly responsible for this loss to those people. Morally and reputationally. Mr Zyskind has a clear conflict of interest. The declared reason for the delisting was a cost saving on listings. The increased profitability would benefit the equity owners - Mr Zyskind and Stone Point. Mr Zyskind and Stone Point as equity owners would benefit from other's people loss. Under our estimate, the loss was 200 times larger than the benefit they will gain. That is wrong. CEO should work for the benefit of all capital owners. Equity is more junior than preferred instruments. It is wrong for Mr Zyskind to act in favour of the more junior instrument at the expense of the more senior instrument. Doing that for his financial benefit is unjustifiable. We hear from the market that the above steps taken by Mr Zyskind and Stone Point are directed at taking over the whole capital structure of AmTrust. There is a rumor that Mr Zyskind is pushing down the prices of the instruments so that they could be bought cheaply by related parties to AmTrust shareholders. We also heard a rumor, that he might be buying the AmTrust capital instruments into Maiden Holdings and/or other vehicles. If the allegations are correct, then I believe that such activities should be and will be considered by the relevant regulators. Value creation is a valuable skill. Stone Point has a great reputation and track record. Value creation based on value destruction of retail clients which have limited ability to defend themselves is wrong. Doing so in a possible conflict of interest situation is unjustifiable. I am therefore urging you to stop the unjust enrichment of AmTrust equity holders at the expense of holders of more senior capital instruments.